Sometimes this happens, or maybe it's just me. Sometime's life does this to me not knowing that someday i will leave Are we all the same? or maybe it's just me. 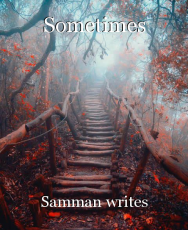 © Copyright 2019 Samman writes. All rights reserved.